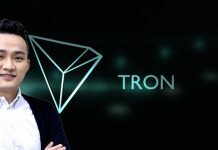 On the 7th of July, the co-founder of Tron announced the list of Tron (TRX)’s Incentive Plan winners. 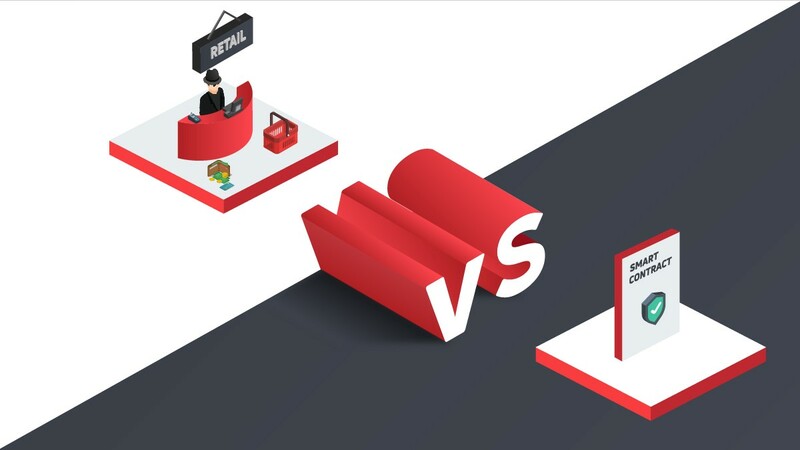 The $20,000 Incentive Plan of Tron (TRX) was launched on the 19th of June. 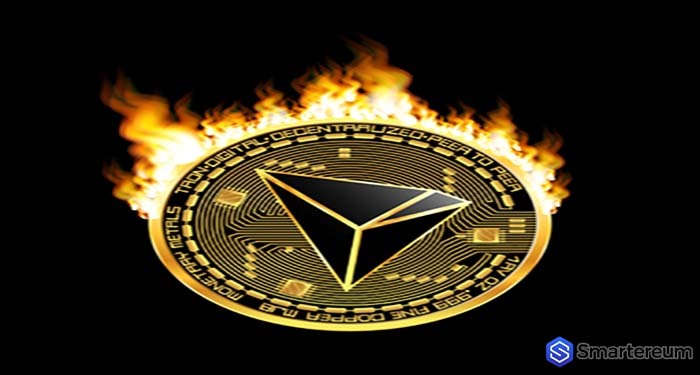 The objective of Tron, through this project, is to strengthen the ecosystem of Tron’s Mainnet, improve the user experience for Tron users, and ultimately create a powerful and prosperous ecosystem for the developers of Tron. 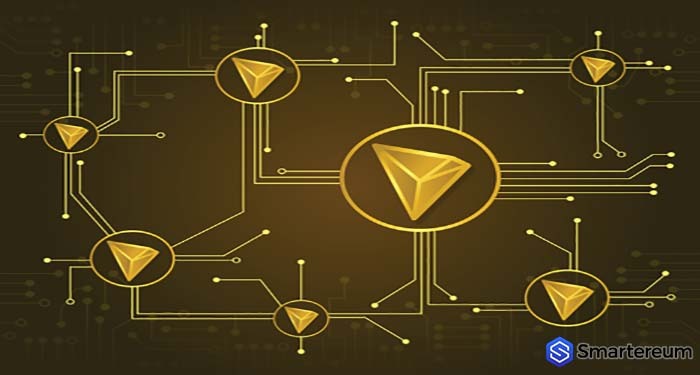 The reward offered by the Tron Foundation was $20k, and the reward was open to projects that are similar to the present blockchain browsers and outstanding wallets of Tron (TRX). For anyone or team to qualify for the reward, their project had to pass the evaluation done by the product technology committee of Tron. The winners of the Blockchain Explorer Projects are WOLF, BlockHack, Lee Thong Ruey, and Grace Williams, while the winners of the Wallet Project are 66Wallet, Wen Karina Li, New Horizon, Wyatt Evans, Iron Triangle, and Chunhui. Although the Programming Competition has ended, there are some developer teams that are still getting responses from the Tron foundation regarding optimizing and updating their projects. After announcing the list of winners, the Tron Foundation also features a shout-out to a lot of runner-up developer teams for their technical strength and creativity. 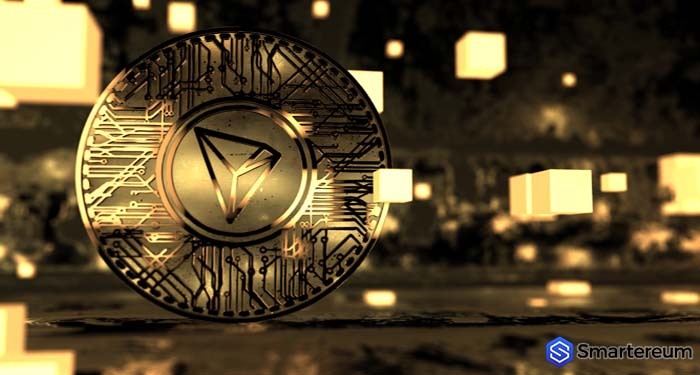 The Tron Foundation is doing all it can to expand and improve the global ecosystem of Tron (TRX) as well as the adoption of its digital currency. 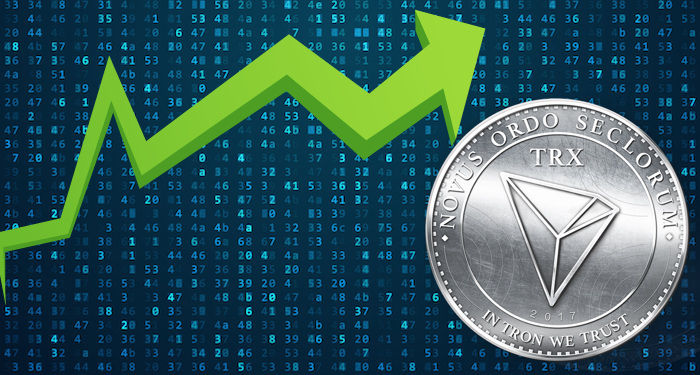 At the time of writing, Tron (TRX) is trading at $0.0370. 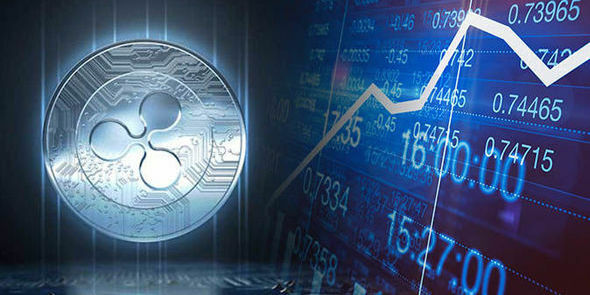 The market cap of the digital currency is $2.41 billion and its trading volume over the past twenty-four hours is $105.29 million. 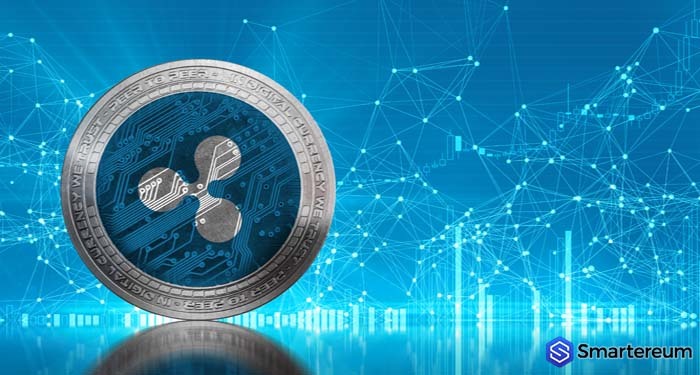 Previous articleCan Ripple (XRP) Break Its Resistance At The $0.4860 Mark And Surge Higher?